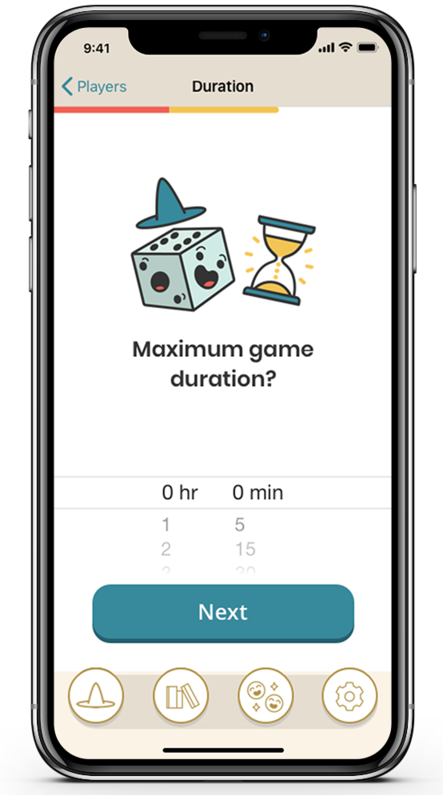 A helpful companion for picking games. 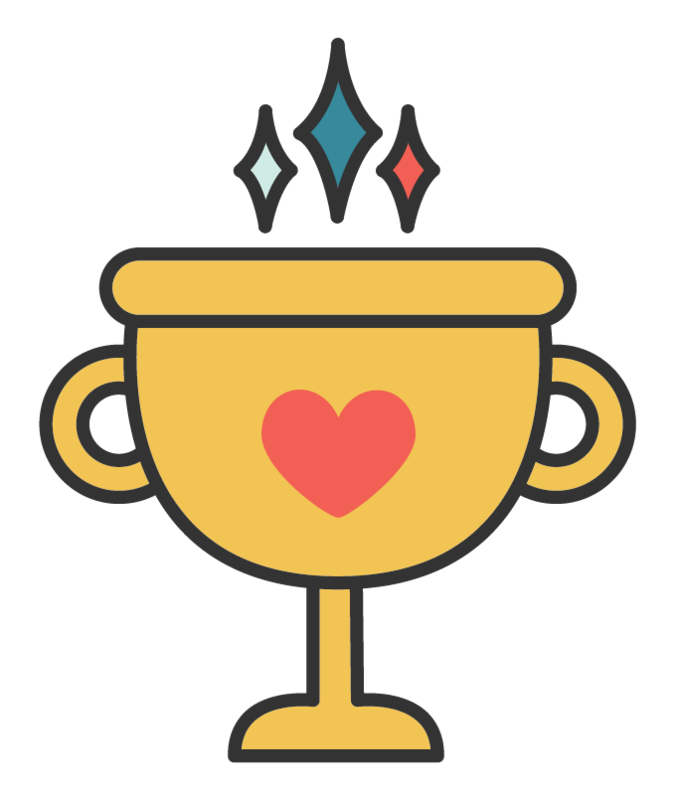 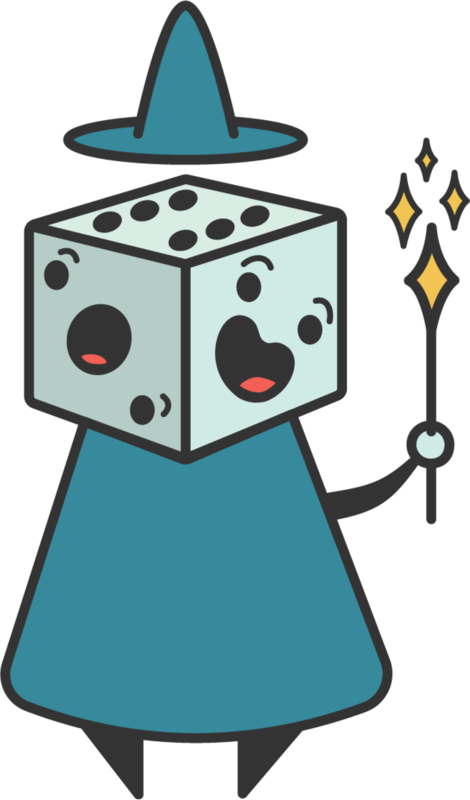 Let Game Wizard help you pick the perfect game for game night! 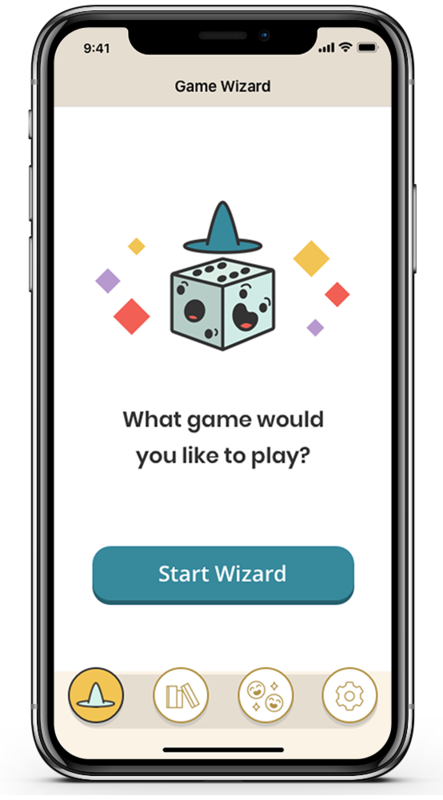 Game Wizard guides you through a quick and simple series of questions to help you find the perfect game for game night. 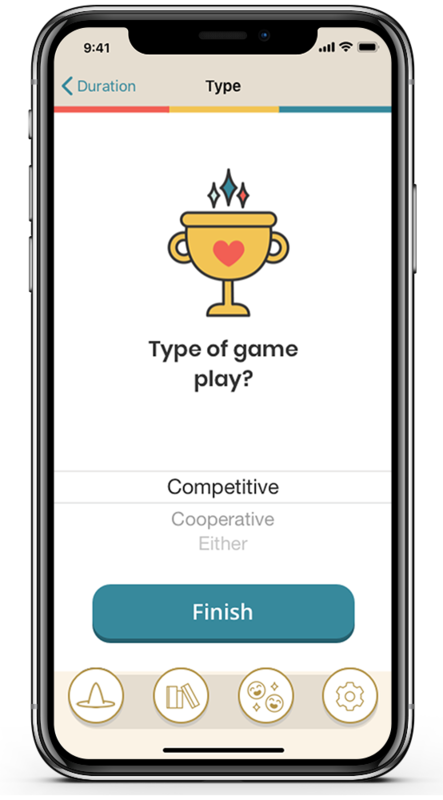 Build your game library, connect with friends, filter by number of players, duration, type, and more.